HARD FRENCH’s LOS HOMOS VII w/ Evelyn “Champagne” King. 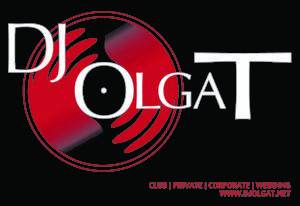 DJ OLGA T IS BOOKED FOR A PRIVATE EVENT ON THIS DATE. IF YOU'RE INTERESTED IN BOOKING HER FOR FUTURE EVENTS CONTACT HER DIRECTLY AT 415-870-1279.